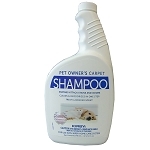 I've used this product before - it's fantastic! 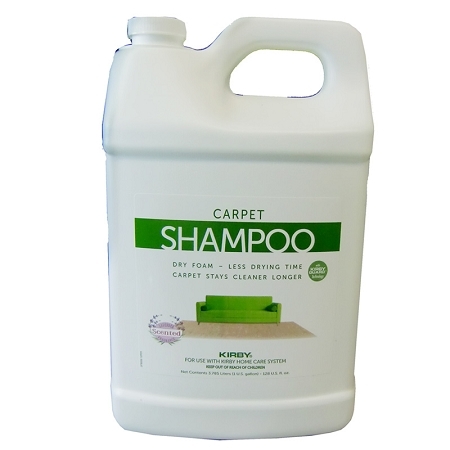 Cleans exceptionally well, and leaves the carpeting with a very fresh smell. 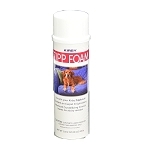 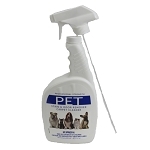 Perfect to get rid of pet odors.